Private equity is on a tech binge. KKR’s $8.5 bln purchase of BMC from rivals led by Bain and Elliott sets the firm up for more deals. Enterprise software is sticky, so this play can mint money. But with copycats lining up, the strategy’s popularity will eventually kill returns. 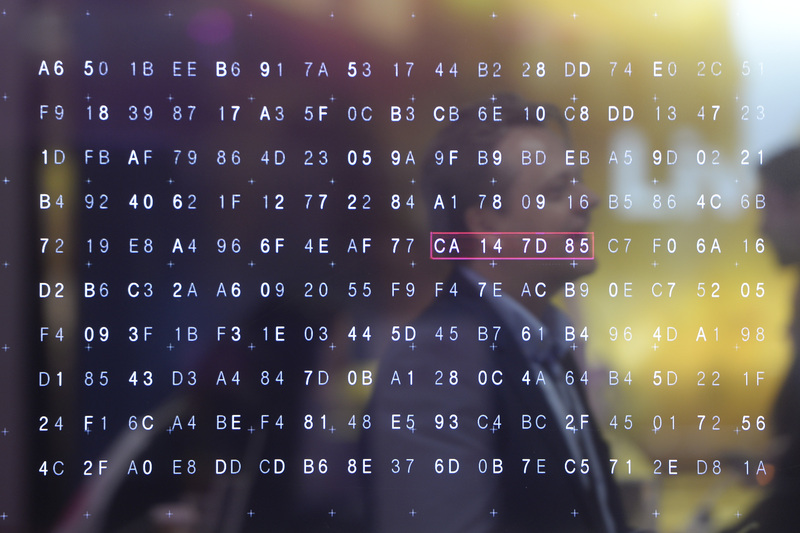 A man walks past a display of hexadecimal code on the Telekom exhibition stand at the CeBIT trade fair, the world's biggest computer and software fair, in Hannover March 13, 2016. KKR said on May 29 it had agreed to buy BMC Software from a private-equity consortium consisting of Bain Capital, Golden Gate Capital, Insight Venture Partners, Singaporean sovereign wealth fund GIC and Elliott Management. The company was taken private in 2013 in a $6.9 billion deal. The parties involved did not disclose the price but Reuters, citing sources, said it was $8.5 billion including debt.